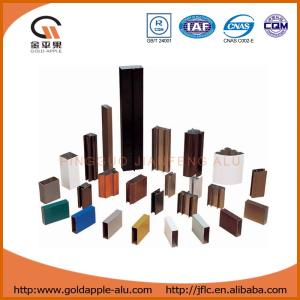 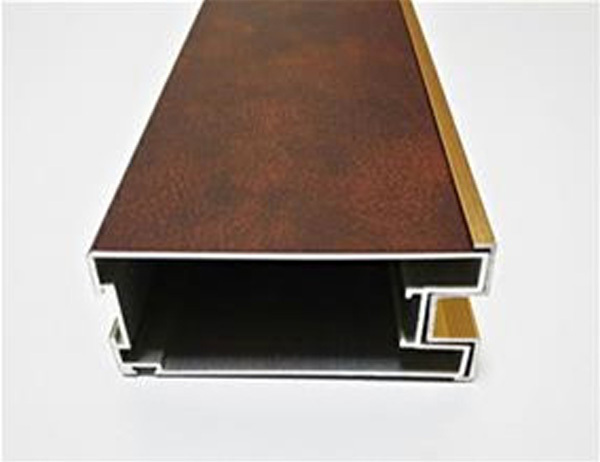 Aluminium profile suppliers mainly create that producing 6 series aluminum alloy grades: 6005,6060,6061,6063,6082,6201,6262,6463,6A02. 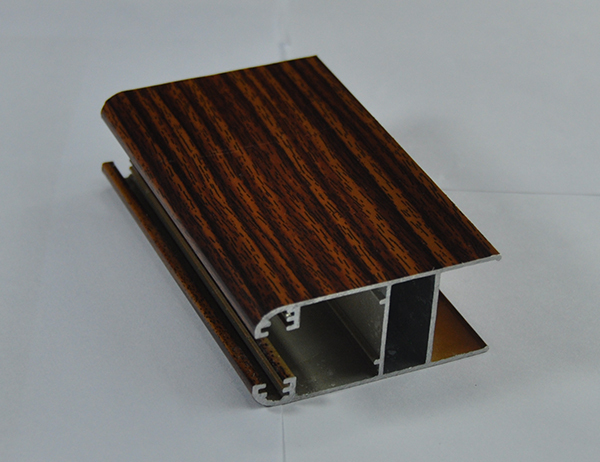 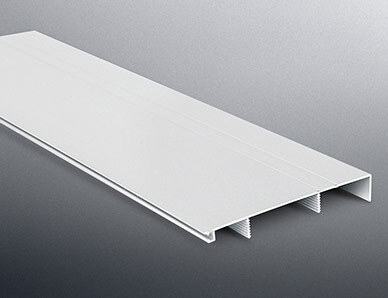 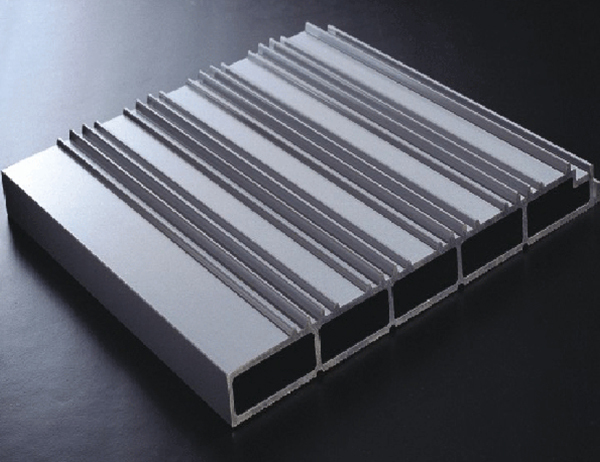 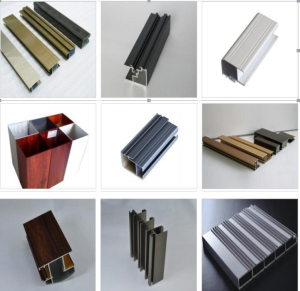 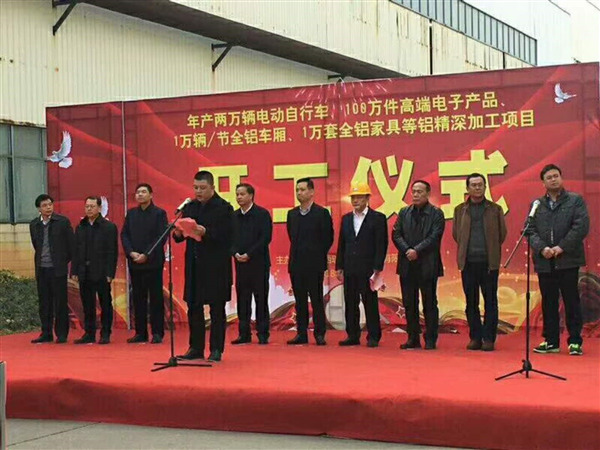 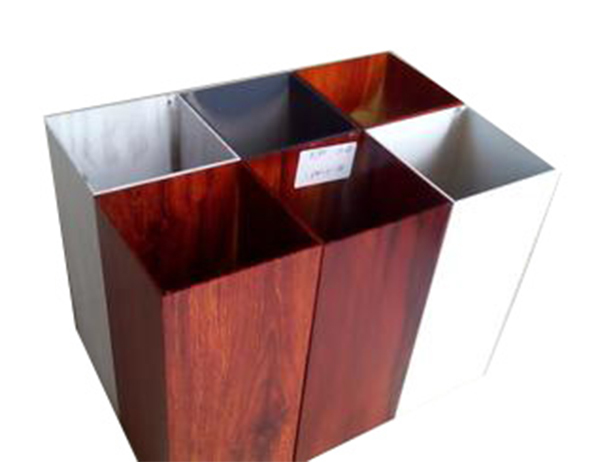 As a leading aluminium extrusion supplier in China, Pingguo Jianfeng Aluminium Co., Ltd has been dedicated to manufacturing and exporting various top-grade aluminium profiles for over 15 years. 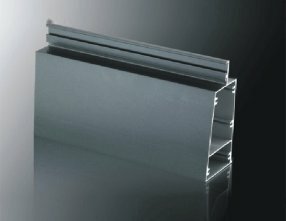 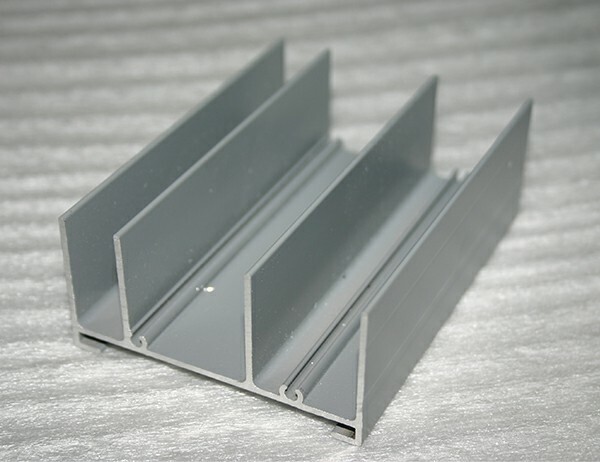 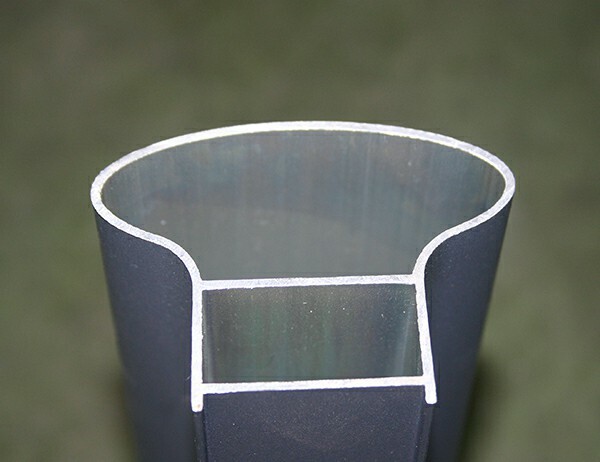 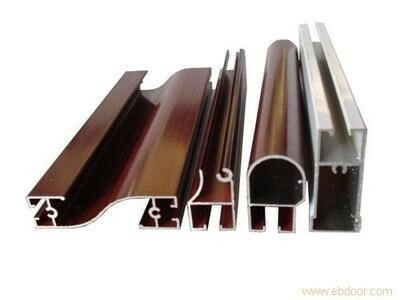 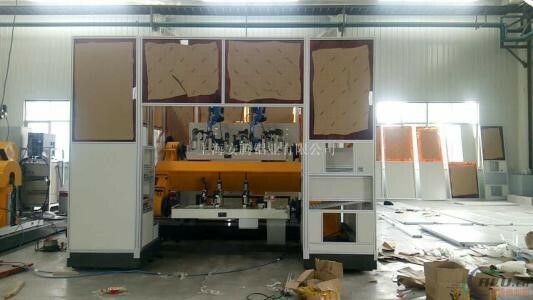 Aluminium extrusion suppliers think that many customers are very concerned about the purchase of aluminum, hardness and chemical composition of the first choice has a direct relationship. 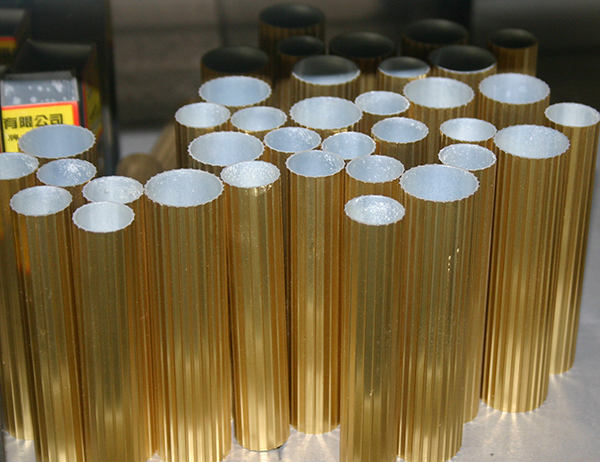 In the production of aluminium extrusion suppliers, measuring tools for the inspectors as the hands of the weapon. 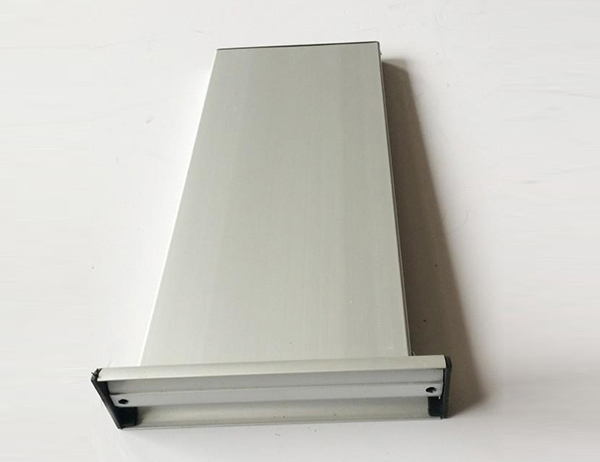 The anti-corrosive aluminum radiator is made of high-quality aluminum, which is made by the international aluminium extrusion suppliers. 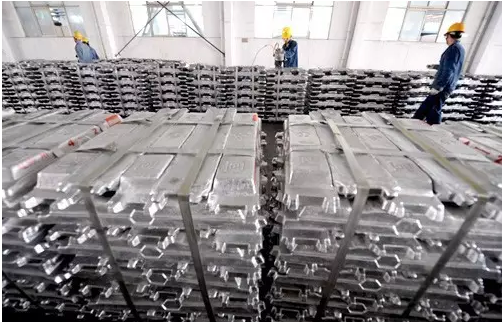 further aluminium extrusion suppliers will significantly suppressed short-term price, is expected by the middle of march, domestic social inventory will record highs in 2.1 million - 2.3 million tons. 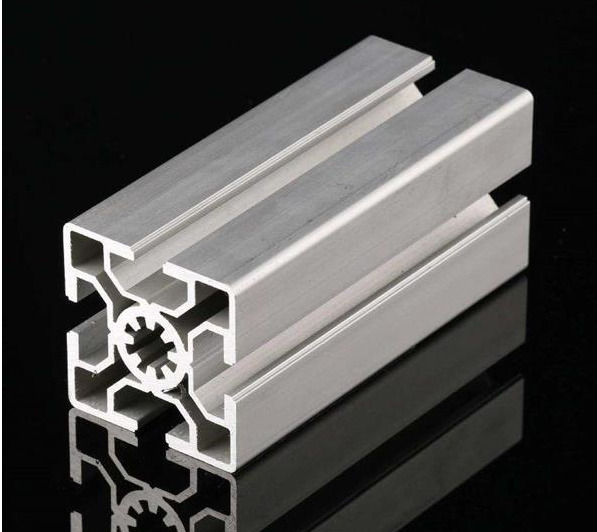 The remedy should address the needs of the domestic aluminum extrusion suppliers, including both primary and downstream U.S. production.